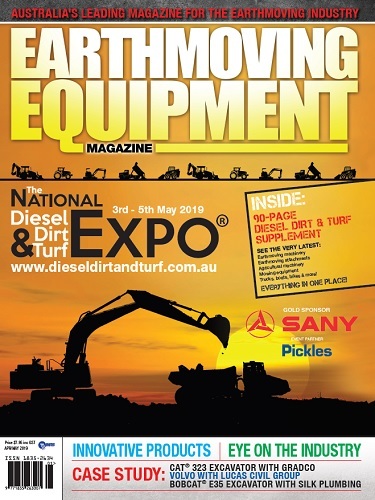 Panthers Penrith is where it’s all going to happen again in 2019 at The National Diesel Dirt &Turf Expo, running over three big days from Friday 3rd of May to Sunday, 5th of May 2019. This great free entry expo may be a few months away, however the enthusiastic approach by the industry’s biggest suppliers means this major industry event is going to be bigger and better than ever. This great free entry expo may be a few months away, however the enthusiastic approach by the industry’s biggest suppliers means this major industry event is going to be bigger and better than ever. With so many suppliers assembled in the one place, you can be sure of catching a really great price and finance deal, while there’s plenty of networking opportunities for you and great food and entertainment for the whole family. If you’re a fleet operator, asset manager, agricultural contractor, local government manager or a contractor, there’s no better way to keep up to date with the latest productivity tools. 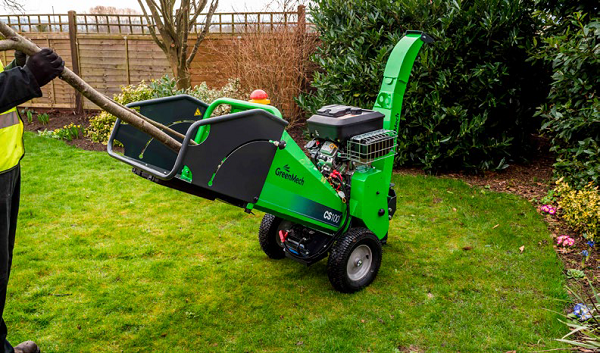 Many companies will also have their factory specialists on site to assist you with any questions, while the http://constructionsales.com demonstration area provides a fantastic opportunity to test equipment before you buy. Mecalac is building its own demonstration area to show its revolutionary MCR series convertible excavator. By pressing a button this machine converts from a mini excavator to a track loader to a forklift, grader and even a telehandler. 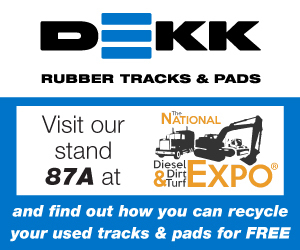 Wedgelock, one of the industry’s longest established designers and manufacturers of couplers and attachments will be there with its range of I-Lock couplers. STG Global has joined our team of sponsors and will be showing their vacuum trucks, which feature state-of-the-art vacuum technology that helps to rapidly load and unload liquid slurry. 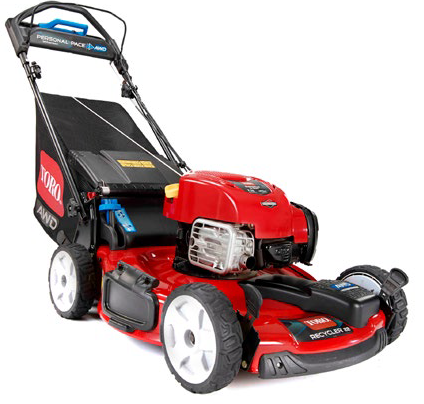 Their compact, heavy-duty vacuum system design makes them a favourite in their category. The Expo is well supported by media. KahChi Liew from Earthmoving Equipment Magazine said, “Being involved in the media within the earthmoving industry, I have the opportunity to attend most of the industry trade shows. “I am yet to attend an event in Australia that rivals the professionalism and well organised structure of Diesel Dirt & Turf. 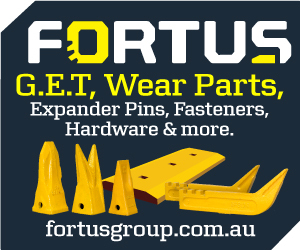 Other media supporters include the Gold Sponsor, http://Machines4U.com.au, Earthmovers & Excavators Magazine, Australian Earthmoving, Deals on Wheels, and http://Constructionsales.com. 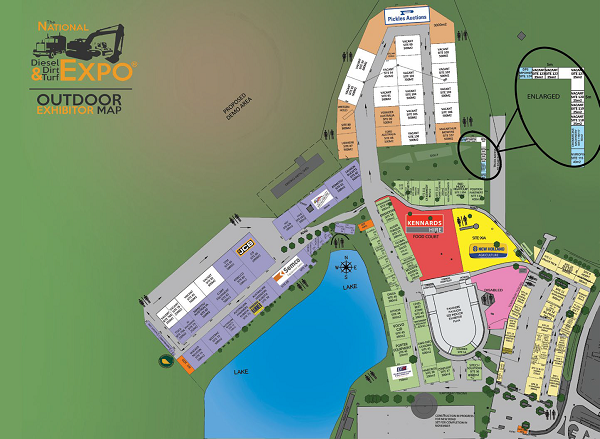 Other regular sponsors who make a significant contribution to the Expo include Pickles, Auctions, Norm Engineering, Hydraulic Steels and Epiroc. The ever-popular operators challenge will be staged again for 2019 and there are massive door prizes to be won, which include high-value major equipment, such as a $31,000 Kanga loader from Digga, an AusWide 2 tonne trailer, as well as some of the latest gear from Toro. The organisers are particularly thankful to Digga who is sponsoring a fundraising golf day on Friday, 15th March at the championship Twin Creeks Golf Club, with all proceeds going to the Ovarian Cancer Research Foundation. The 2018 DD&T golf day was a massive success, which was booked out well before the date. 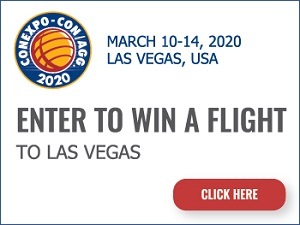 Watch for further details of this great event if you want to join one of the industry’s top networking events of the year.